We recently signed up to be a dealer for Totem speakers. 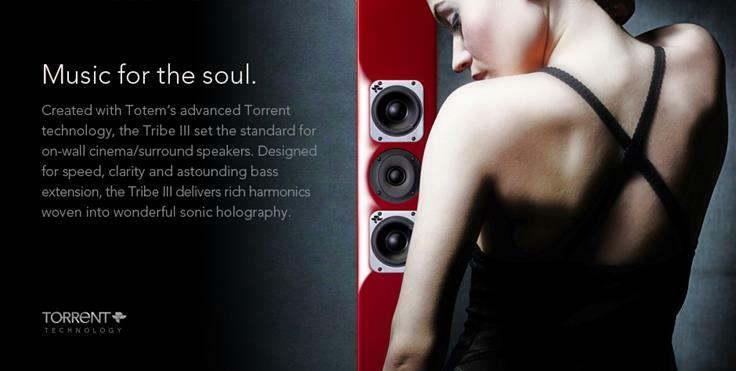 We sell other high fidelity speakers but were really drawn to Totem during the Cedia Expo. They have an outstanding reputation, cool marketing, and sound better than anything else we heard. 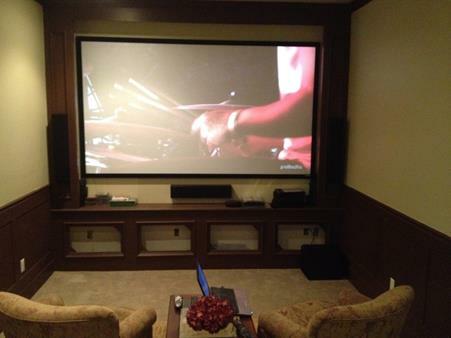 The first project we used Totems in was an existing theater room that had def tech towers with water damage and blown amps. I was a little skeptical at first by changing out the big 6′ tall powered towers with the much smaller Tribe on walls. They looked a ton better being wall mount and taking up way less space in the room. Out of the box we let them run steady for a couple days at low level for break in. Totem recommends 60-140 hours for break in depending on what model you have. We were all very impressed on how well they sounded. They have better clarity and accuracy than any other speaker we have used in this or any price range really. One of the benefits of owning an A/V company is that you get exposed to tons of different products, and all of our techinicians and salespeople also have been. 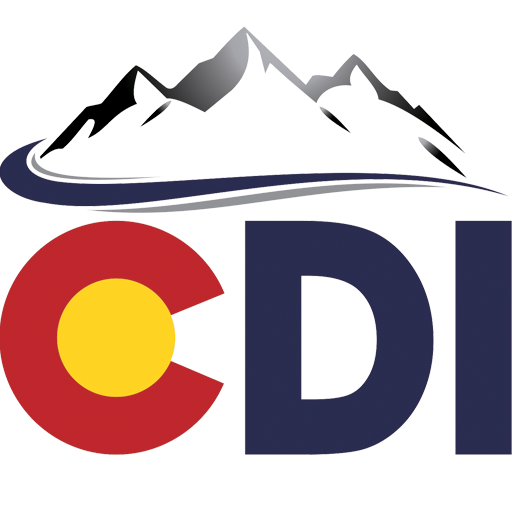 This frequently causes debates and arguments on the best products for any specific application. Every has there favorite speakers, tv’s, amp’s, etc. This was finally one product that everyone in our entire company agreed was the best on wall speaker we had heard. We also put a Totem Kin subwoofer in our office to play with. 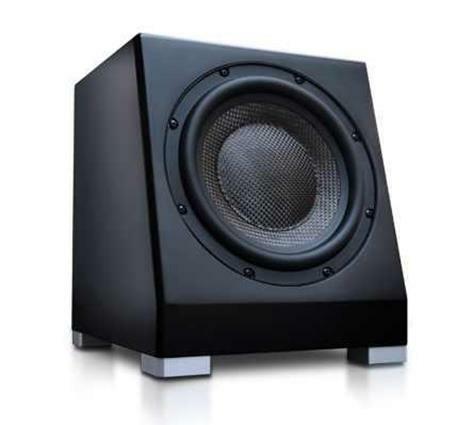 It is a small 8″ subwoofer, looks pretty cool, sounds very clean. Hits surprisingly well for how small it is. I am waiting to get a pair of the new Kin Mini’s to pair with it and use for my living room TV. Totem is a great sounding high fidelity speaker brand that is surprisingly affordable compared to other speakers in its class. We are excited to start offering these to our customers with a discerning ear for music and movies and plan to use them as our flag ship speakers from here on out!